The 2015 U.S. Open is officially upon us. And for fans of the sport of tennis, nothing screams competition, like a good old fashioned grand slam tournament. Of course, as the best of the best flock to Flushing Meadows for their last chance at glory this season — some with much better odds to win than others — we’re reminded that there’s much more at stake than a fancy trophy. There’s money on the line, of course. As it is in all professional sports, the top tennis players in the world continuously find their pockets lined with bundles of cash. In fact, while men’s tennis has seen plenty of parity on the court of late, Forbes notes that over the past year, the three highest-paid players on the planet have banked a combined $148 million from endorsements and prize money. Feel free to pick your jaws up off the floor now. Although it would appear these three individuals are in a league of their own, we assure you they aren’t the only tennis players in the world cashing in for their skills both on and off the court. So with the 2015 U.S. Open about ready to get underway, here’s a look — per the numbers generated by Forbes — at the five highest-paid tennis players, male and female, in 2015. 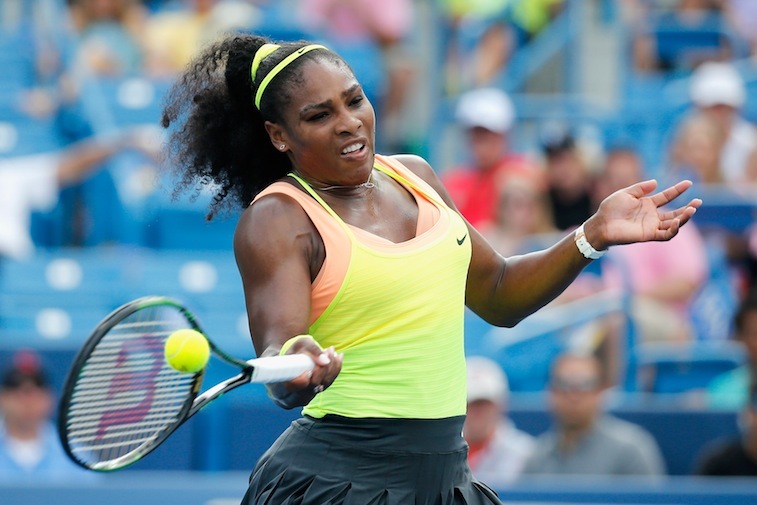 As Serena Williams attempts to make history at the 2015 U.S. Open by completing the calendar Grand Slam, she can rest assured that, win or lose, her finances are well secured. According to Forbes, not only has Williams made $11.6 million in winnings this season, she’s also taken home $13 million in endorsement money. Nothing like adding sponsorship deals with Chase and Audemars Piguet, and expanding your Gatorade relationship to include PepsiCo to remind everyone you’re the best in the world. With Maria Sharapova pulling out the of U.S. Open — for the second time in three years — the women’s field has definitely lost a bit of its luster. Still, while we’re sure there’s nothing she’d like more than to go out there and complete for the season’s last grand slam, at least Sharapova isn’t struggling to make ends meet. Although she’s made $6.7 million in prize money in 2015, it’s the $23 million from endorsements — including deals with Avon Products, Porsche, Tag Heuer, Evian, Nike, Head, and American Express –that’s made her the richest woman in tennis. 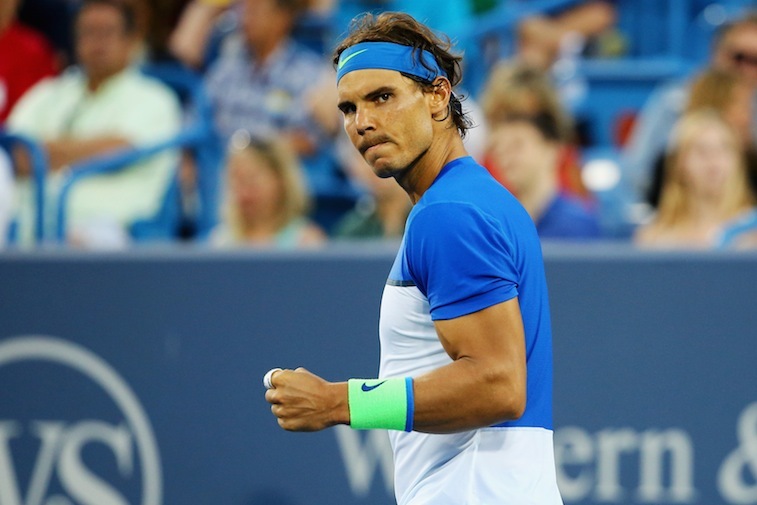 Nothing would make Rafael Nadal happier than to make a run at this year’s U.S. Open and end the 2015 season on a high note. While he’s earned $4.5 million on the court this year, per Forbes, that total is actually $10 million less than he made the previous season. Still, even in a down year, Rafa managed to add Tommy Hilfiger and Telefonica to impressive his list of sponsors, helping him up his endorsement haul to $28 million in 2015. Novak Djokovic is the undisputed king of men’s tennis. In this season alone, he’s already won $17.2 million in prize money. Couple that with the $31 million he’s generated from deals with companies such as ANZ, Jacob’s Creek, Peugot and Seiko, and it’s clear that big brands are all about getting into business with the Serbian superstar. A win at the 2015 U.S. Open — which would be his third grand slam of the season — would only make him that much more appealing to fans of the sports, as wells as companies worldwide. 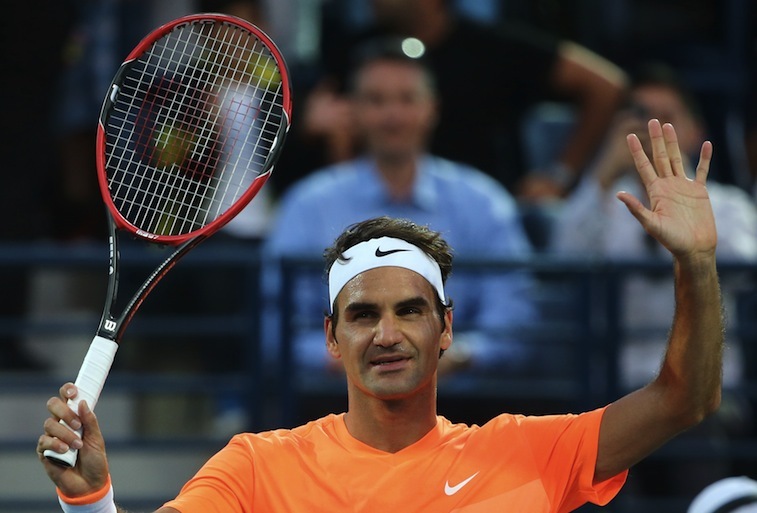 Roger Federer may be the No. 2-ranked tennis player in the world but, when it comes to bringing in the benjamins, he’s tops on the tour. Federer’s $9 million in winnings pales in comparison to his lucrative endorsement earnings, which has reached $58 million in 2015. As long as he continues to maintain his relationships with companies such as Nike, Rolex ,Credit Suisse, and Mercedes-Benz, we don’t see anyone in the sport of tennis toppling Federer anytime soon. 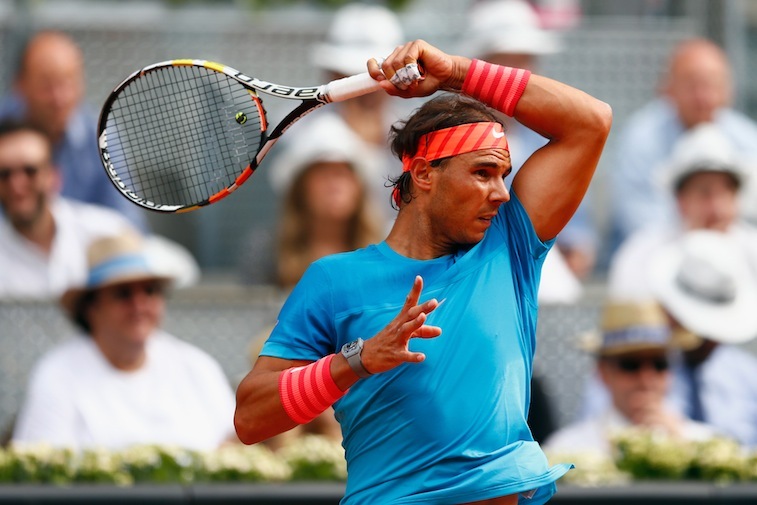 To see Forbes’ complete list of “The Highest-Paid Tennis Players 2015,” click here.